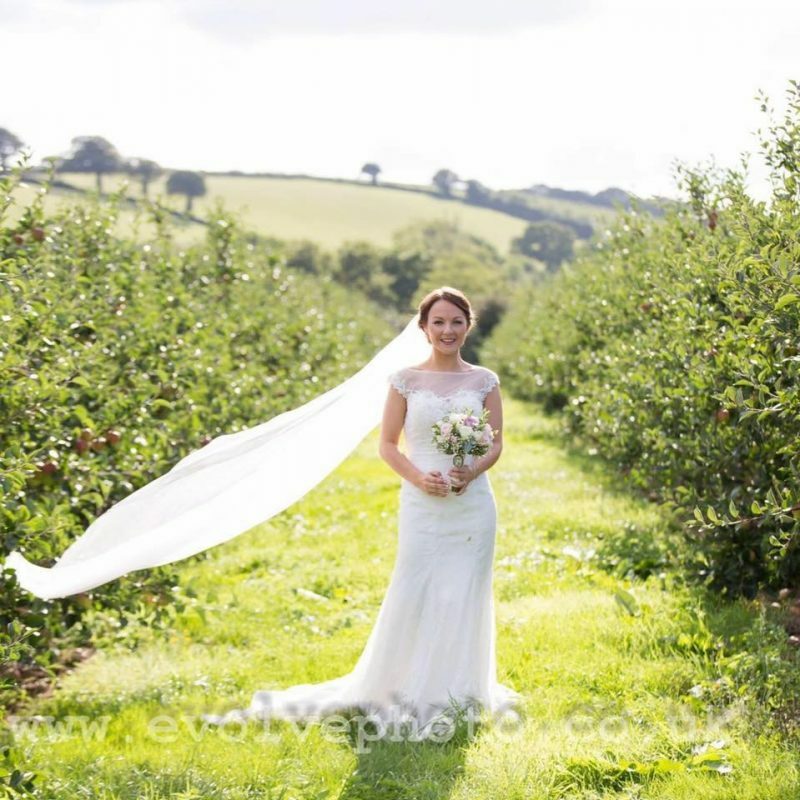 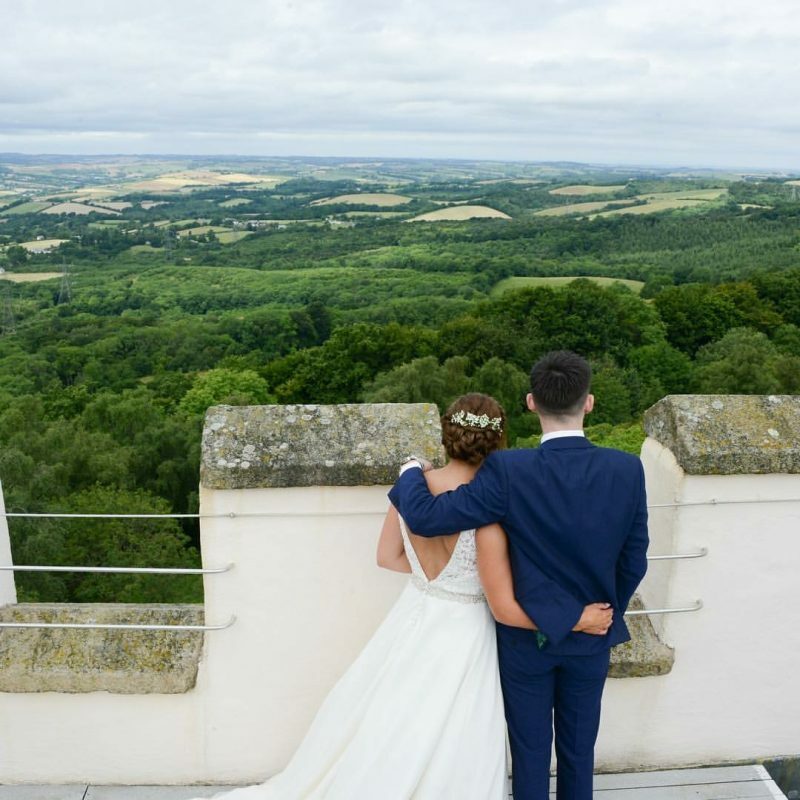 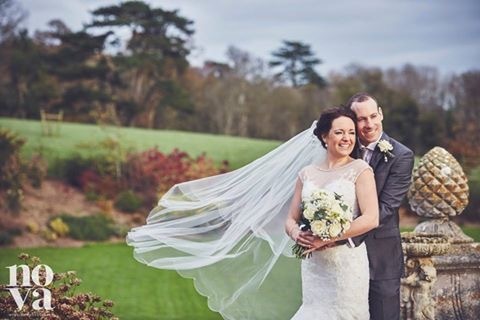 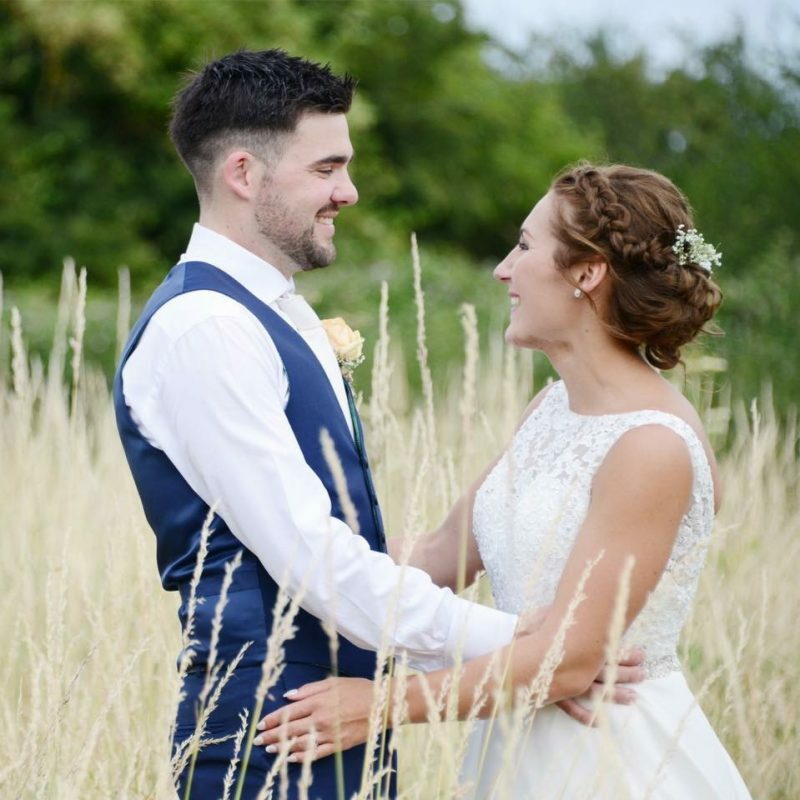 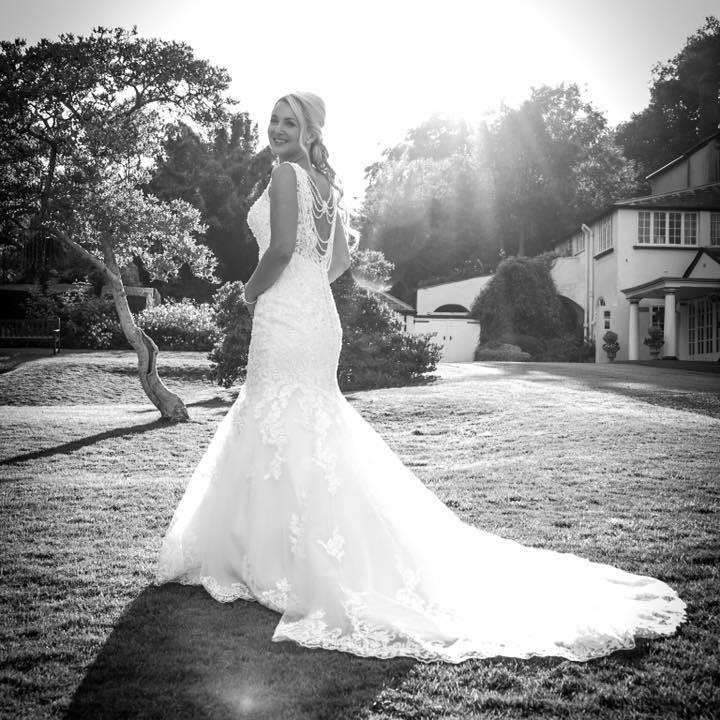 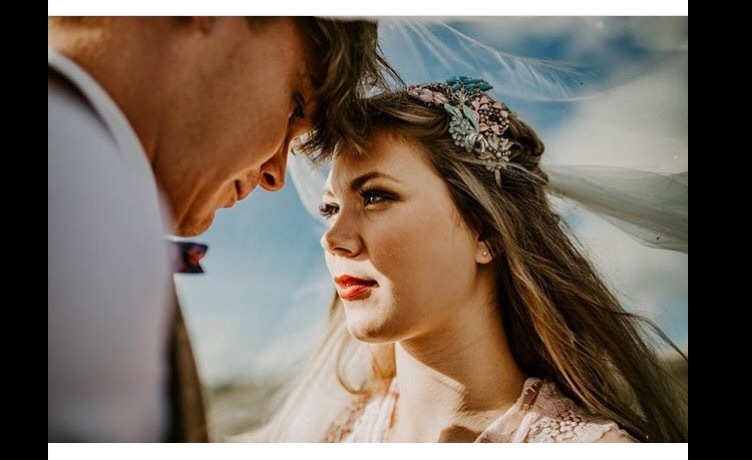 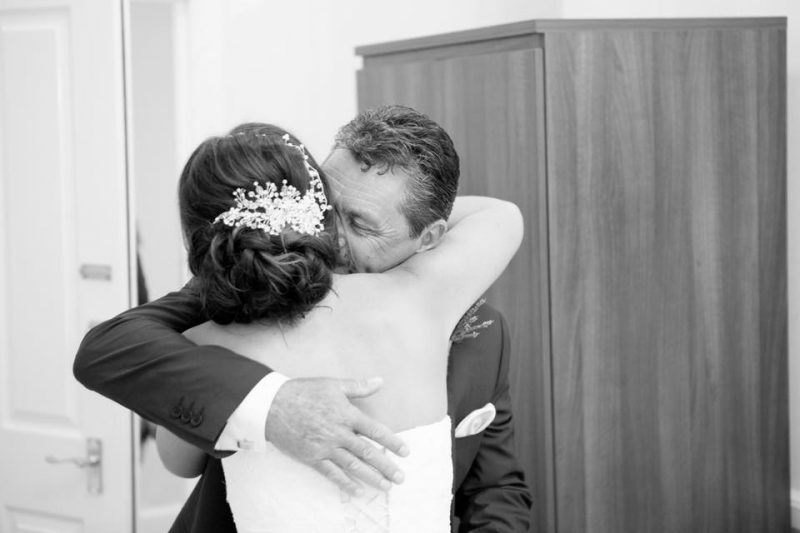 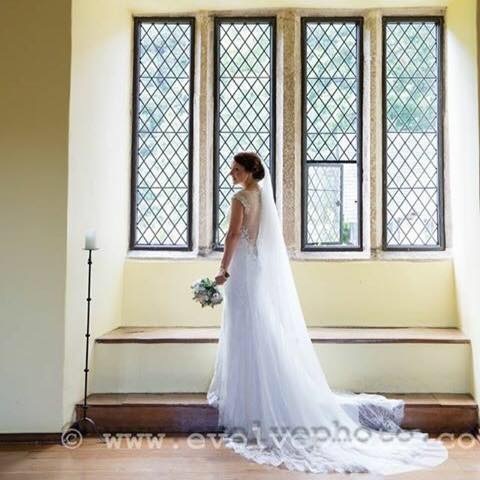 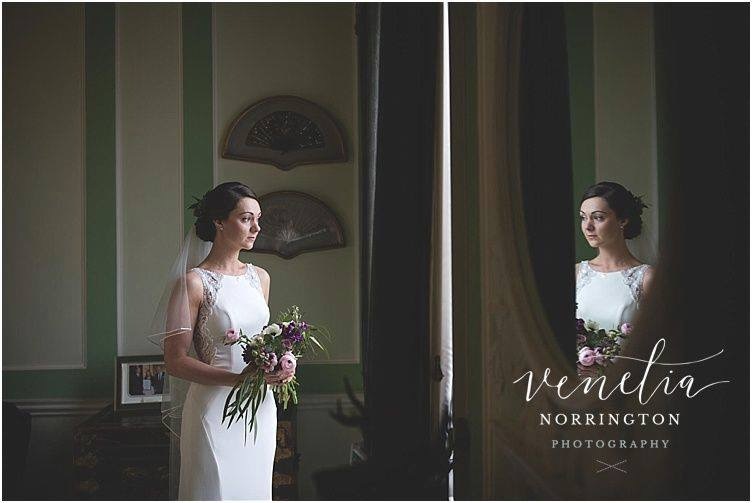 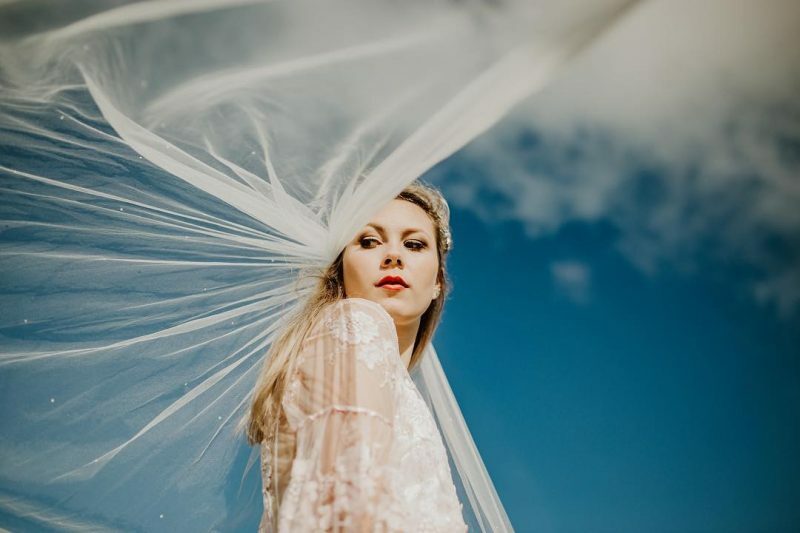 As a Devon Bridal Hairdresser, Natalie has been been working her way through Devon wedding venues for around 18 years now and she loves how many beautiful wedding spots there are in the south! 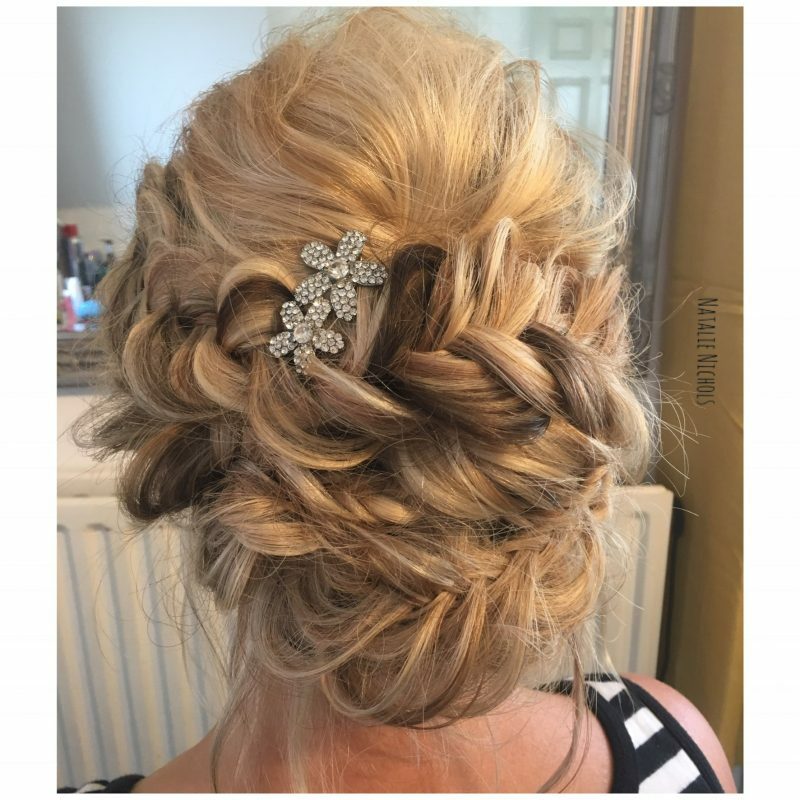 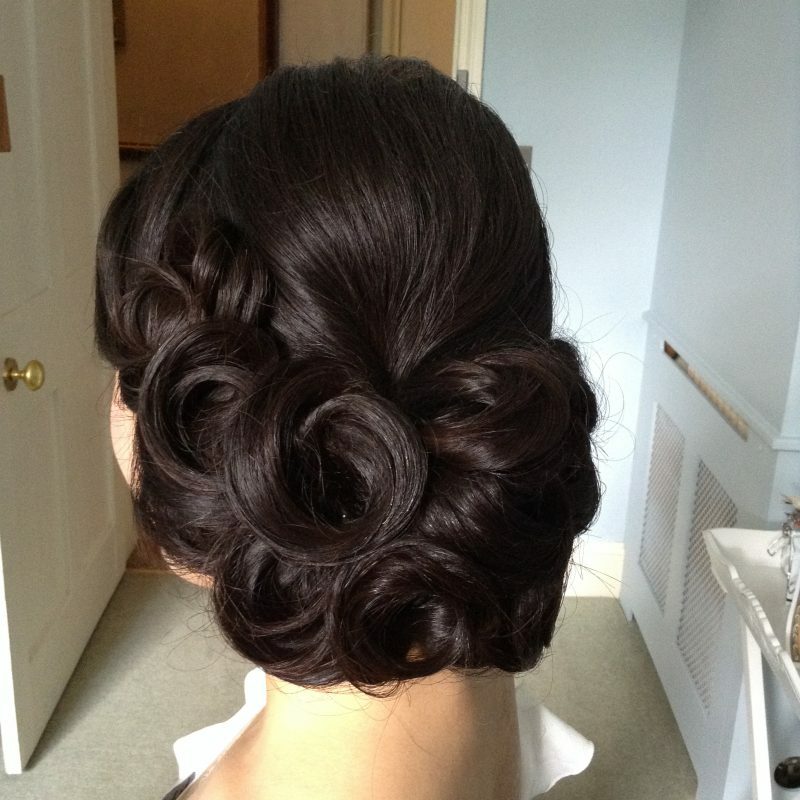 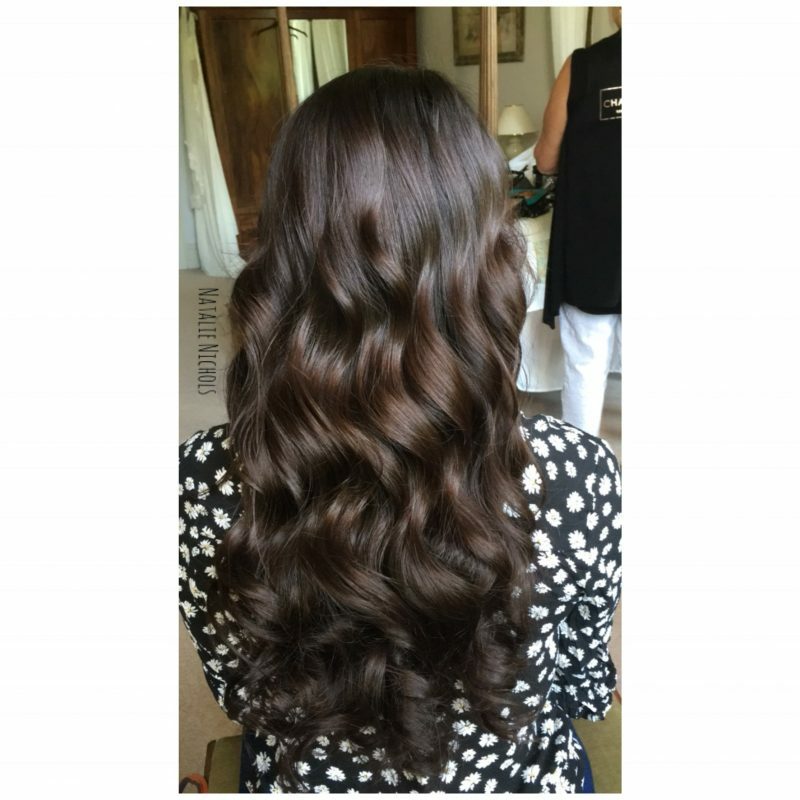 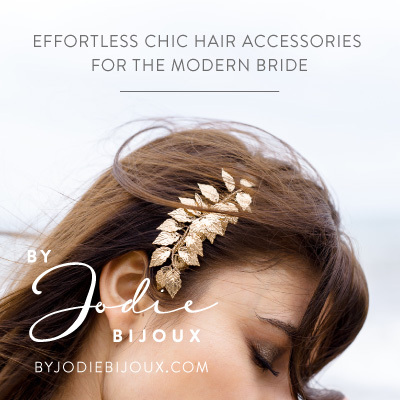 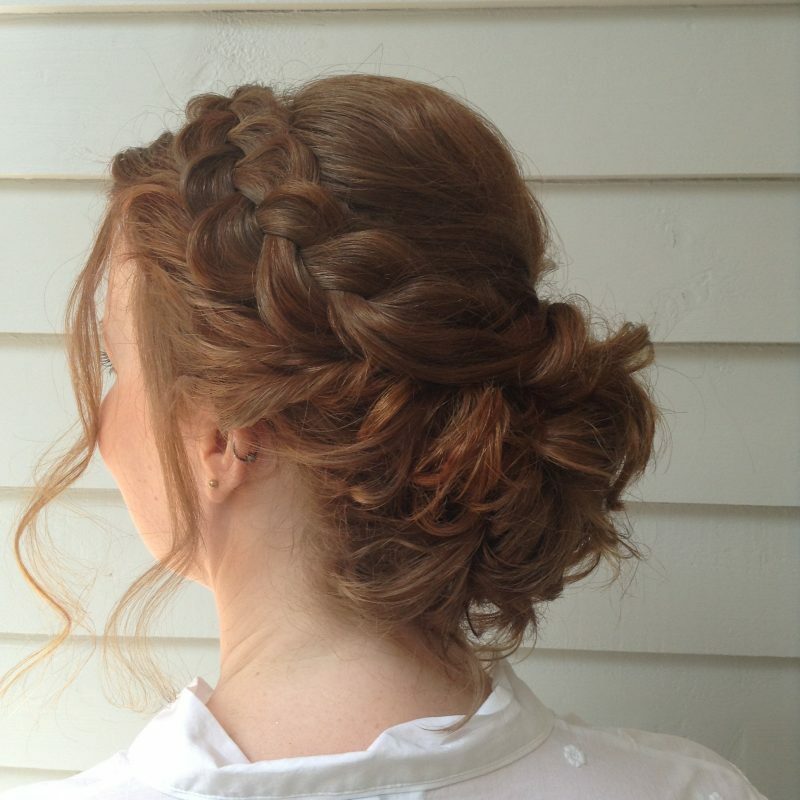 When working with a bride she likes to take into account all the aspects of the wedding, the dress,the venue, veils and anything the bride wishes to wear in the hair before creating the perfect hair style for the special day! 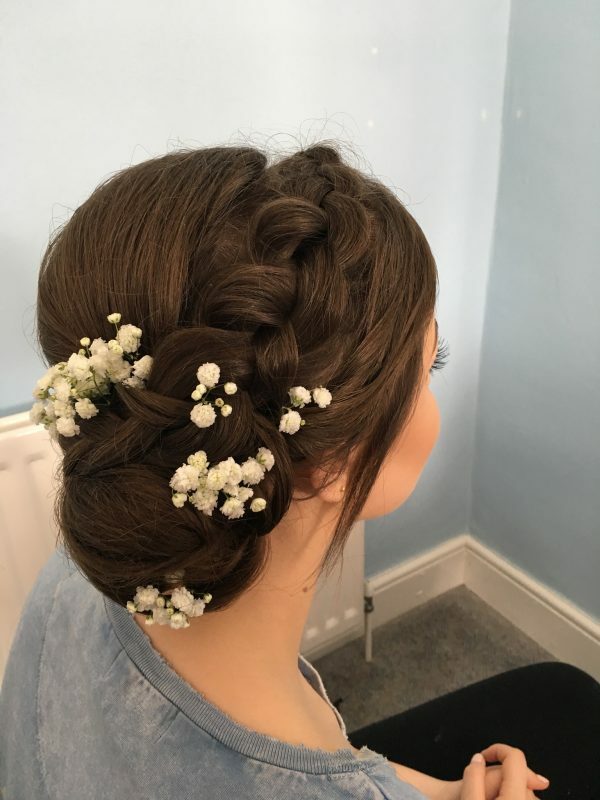 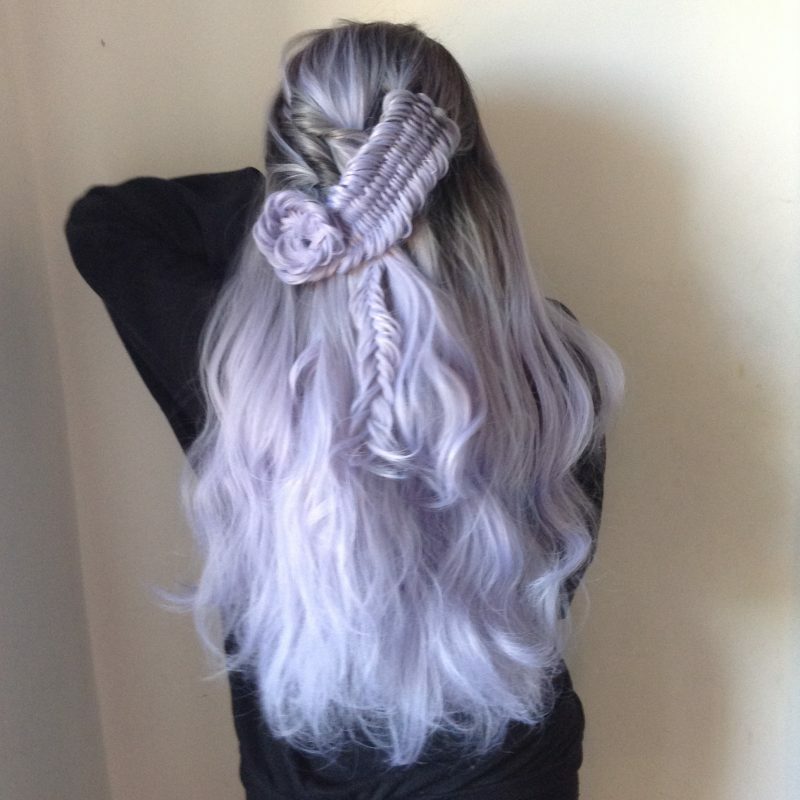 She loves to learn and is always trying out new ideas and going on courses to improve her knowledge and skill giving her a broard and in depth knowledge of all things hair! 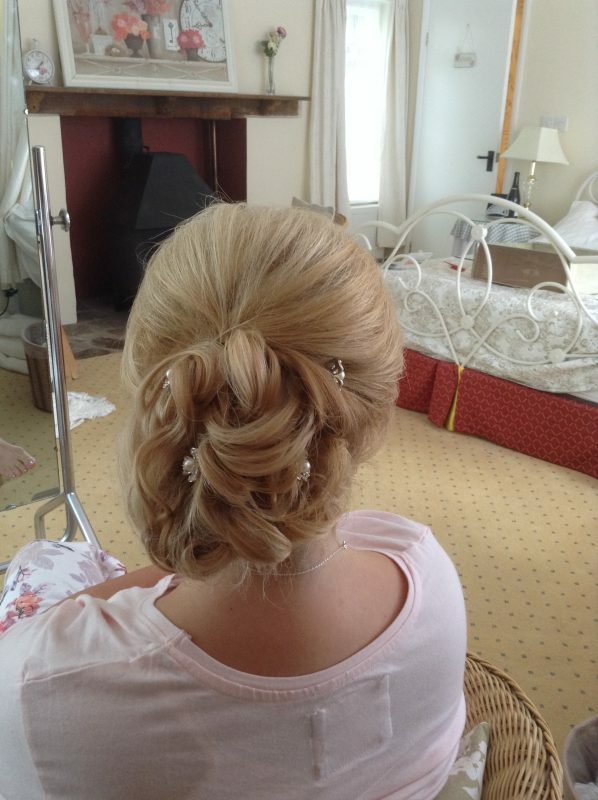 In her kit you will find only the best products such as Tigi bed head, L’Oreal, Design Me and Kenra to name but a few.